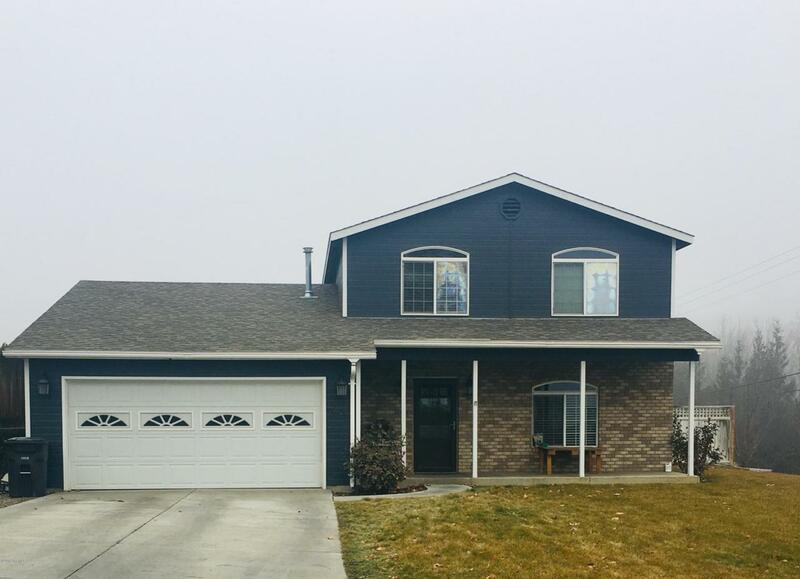 Great family home in a desirable West Valley neighborhood. The home offers a very spacious & welcoming environment throughout. There is a possible family room when you first walk in, as well as addition living area when you continue through main level. The master bedroom on the main level provides a walk-in closet & double sinks in the bathroom. As you head upstairs you will find three bedrooms and a bathroom. The home has been painted outside & in with very warm colors within the last few year. There is a fully fenced large backyard great for the kid's toys & games to be played.